When your boxing status is next to legendary, you command recognition, admiration and at the same time disrespect and belittling. Great fighters would welcome the chance to trade blows with you and likewise untested yet daring fighters want a crack at fame noting fully well that winning is a remote assumption. 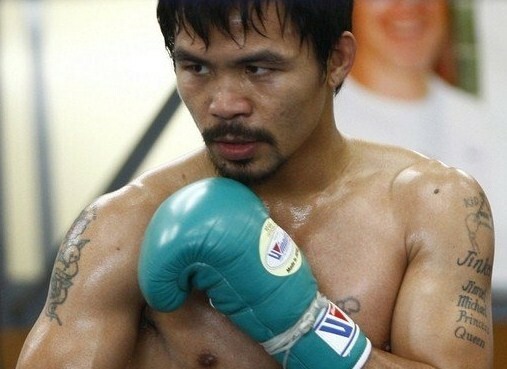 It will be safe to say that Sen. Manny Pacquiao has reached the legendary status. He has faced and fought all the greats in this brutal sport and although he lost some and was sent to dreamland once, he was devastatingly victorious most of the time. As a bonus, he is the only active boxer and incumbent senator at the same time. No other athlete, above ground or underground can lay claim to this distinction.